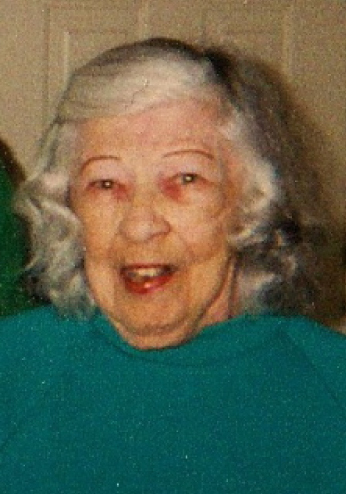 Evelyn Rose Myers, 86, daughter of Ted and Irene Feyder, passed away on January 22, 2010 in Bedford, TX. She was born on February 12, 1923 in Humboldt, South Dakota. Evelyn was much beloved wife, mother, grandmother, and great-grandmother. She enjoyed Notre Dame Football, knitting and spending quality time with family. Survivors include her five children; Jeffery Myers, McCook Lake, South Dakota; Susan Black, Colleyville, Texas; Margaret Vanderloo, Peachtree City, Georgia; John Myers, Sioux Falls, South Dakota; Richard Myers, Fort Worth, Texas; ten grandchildren; and two great-grandchildren. Evelyn was preceded in death by her husband John Robert Myers. Visitation will be Friday, 6 PM at Barnett-Lewis Funeral Home with a Scripture Vigil at 7 PM. Memorial Mass of Christian Burial will be Saturday, 10 AM at St. Joseph Cathedral with burial to follow at St. Michael Cemetery.